Laminating your photos or artwork gives a great boost of vibrancy and colour to your images. You can greatly extend the life of your material by protecting against handling and general wear and tear. The clear plastic coating can withstand wind and rain as well as allowing easy clean up for spills. Laminating further enhances durability. It ensures that pristine quality is kept for well handled documents or for documents that are used over a long period. Laminate your documents to protect and preserve your information or photos. It is an essential and demonstrates professional pride in your work for media such as quotations, handouts, policy documents, training manuals, development plans, proposals, contracts and reference manuals. 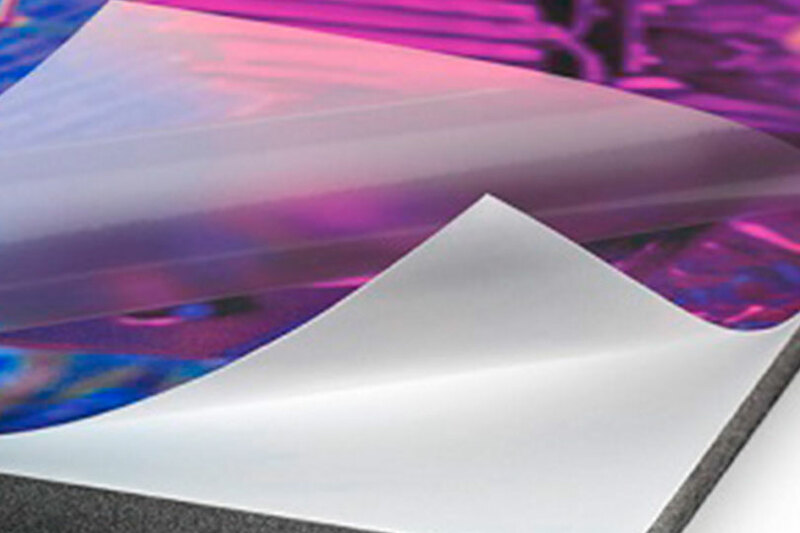 Hot laminating is created by sealing clear, adhesive film to your document through the use of heat. When the printed sheet is laminated, it gains a protection against the harmful impact of the sun, insulate the presence of humidity and contamination, and at the same time strengthen it. On the other hand, the lamination increases the marketing effect of the printed products, especially combined with other print finishing operations, giving an elegant and complete look. 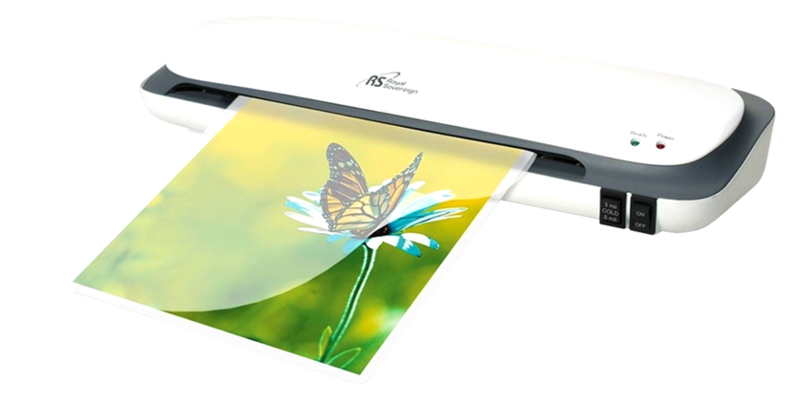 This type of laminating is ideal for many types of documents and artwork, ID cards, driving licences, legal documents, price lists and photographs. Cold Laminating is a technology by which the laminating machine spreads glue on the film, which sticks up to the printed sheet. Due to the special abilities of the Cold Laminating machine to work with wide range of films, it is the only one that can metallise paper and cardboard. 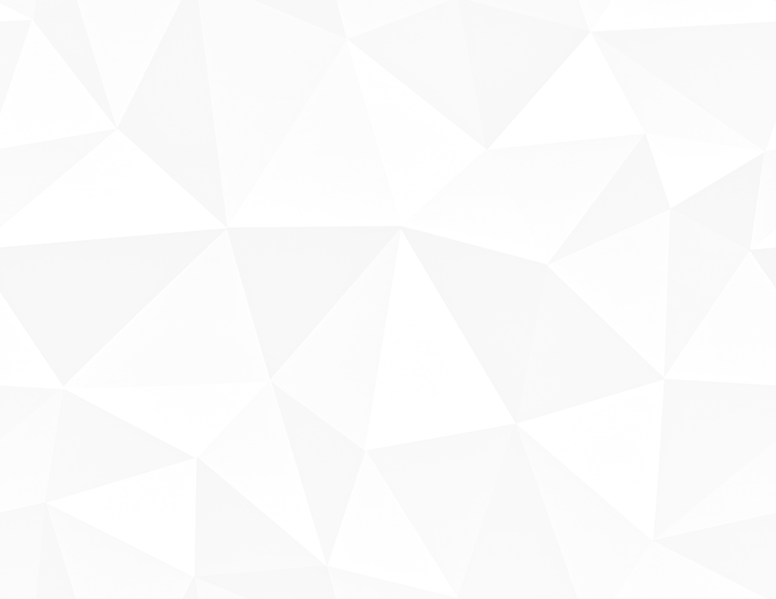 The Metalising is a technology of the future with its wide variety of spectacular (attractive) films with wide implications in the cosmetics, packaging, advertising and tobacco industry. This type of laminating is ideal and widely used for restaurant menus, business cards, table tents, post cards and calendars.